RDO Integrated Controls, founded in 2009, is a division of RDO Equipment Co. We provide positioning solutions for customers in the construction, mining engineering, engineering, survey, and landfill industries. We specialize in GIS, GPS, Lasers, Machine Control, Mobile Mapping, Survey and UAV Equipment. For over 45 years, Wold Architects and Engineers has developed relationships with Minnesota Cities and their Police to create effective facility solutions. Wold’s recognized experience in Police, Public Safety and 911 facilities makes us an industry leader. Services: Master Planning, Facility Analysis, Programming, Space Needs, Architectural and Engineering, Cost Estimating and Construction Administration. Visit www.woldae.com. Aftermath Services is the premiere provider of crime scene cleanup and biohazard remediation. Since 1996, we have provided professional and compassionate services to families and businesses after a traumatic event. With locations nationwide and emergency response available 24/7/365, our qualified and experienced crime scene cleanup professionals are here to help. Given in recognition of an outstanding officer whose actions exceed expectations after having been injured, faced imminent personal hazards to life above and beyond the call of duty, and demonstrated courage in dangerous or emergency conditions which resulted in the successful resolution of the situation. Presented to who are active and respected in their communities and have had a statewide impact on policing. Awarded for actions in a single event which demonstrate bravery, heroism and/or self-sacrifice; clearly distinguishing the individual for gallantry and bravery under life-threatening circumstances. Awarded for a single act in which the officer displayed extraordinary performance in his/her duty to save the life of a person that would have likely died if not for the action of the officer. Awarded for exceptional achievement and extraordinary valor, service, professionalism and leadership. 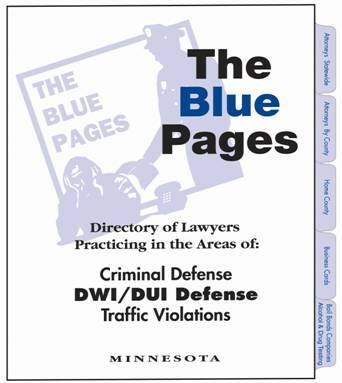 The Minnesota Chiefs of Police Association Board of Directors is required to publish approved minutes so that association members remain informed of the business of the Minnesota Chiefs of Police Association. Minutes of the previous month's meeting are approved at the meetings. Questions: Contact Executive Director Andy Skoogman, 651-485-7667.